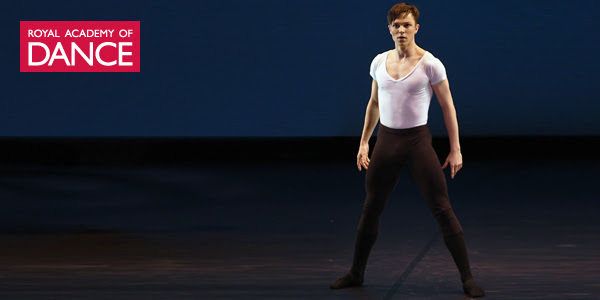 2018 Genée International Ballet Competition – VIDEO! 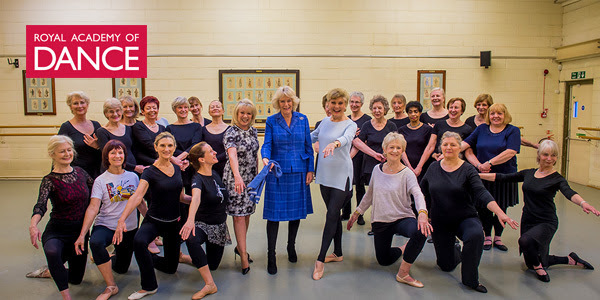 Get a unique insight into the dance studio of the Genée International Ballet Competition with the Royal Academy of Dance’s latest video! The competition is currently taking place in Hong Kong and will see the winners announced this Sunday. 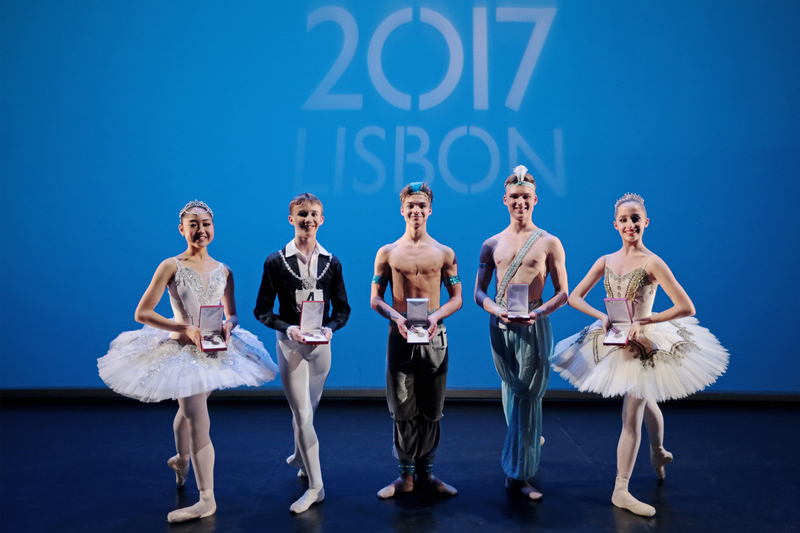 Winners of Genée International Ballet Competition 2017 announced!